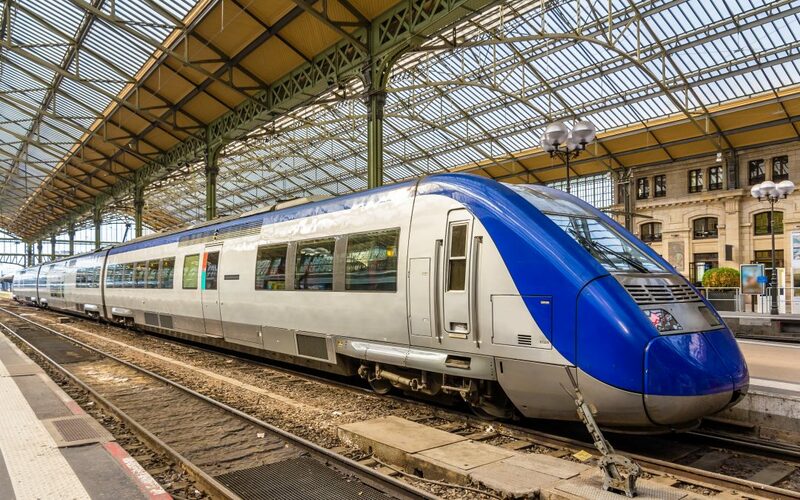 The French train manufacturer Alstom has announced plans to become the first company to supply the United Kingdom with hydrogen trains. Alstom are going to convert an existing fleet of electric trains at a site in Widnes, Cheshire. The news that Alstom has also decided to carry out the work on British soil will be very welcome to workers, economists and politicians across the board, and reflects an optimism in British workers, productivity and infrastructure. This news is especially welcome considering that earlier in 2018, it had been implied that up to 200 jobs could be lost on Alstom’s Pendolino program. The jobs were suggested to be at risk because the company is currently looking at ways to reduce maintenance costs. As of August 2018, the proposed cuts are still in the proposal stages with negotiations between the unions and the bosses involved ongoing. A spokesperson for Alstom stated, “Alstom’s Pendolino fleet has been in service since 2002, and provides a high-performing service to our customer. Given the current market context, we need to improve the competitiveness and efficiency of our maintenance activities while providing the same level of service”. A wider concern, and the reason for the conversion to hydrogen, is the on-going need for more environmentally friendly transport options. Electric trains have proven popular and have been a natural evolution from diesel locomotives. However, in recent years this generation of trains have slowly started to fall out of favour, due to a mixture of raising costs, emission concerns and cleaner alternatives being trialled or being available. 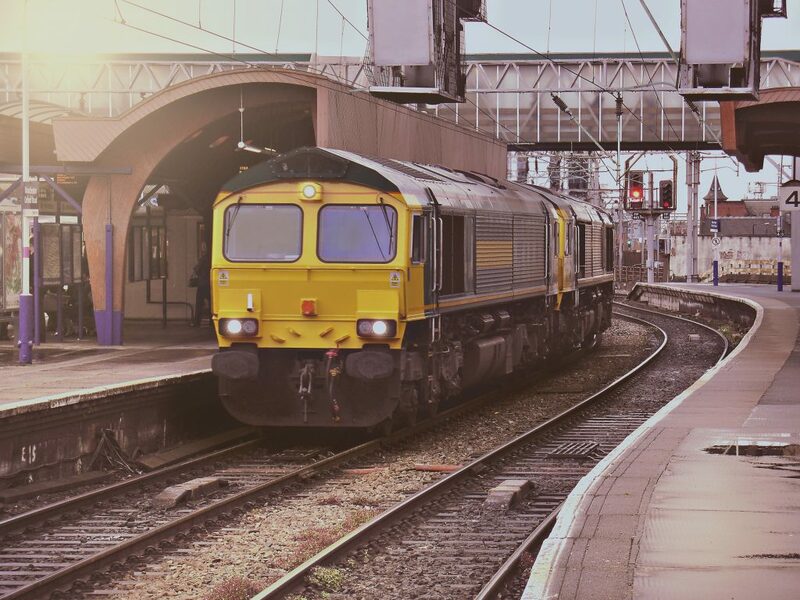 The UK still has a large amount of diesel rolling stock, roughly a third of all trains in service, and as a result, the government has set ambitious plans of abandoning diesel transport by 2040. Hydrogen appears to be the best solution to the quandary, as the only emission from a hydrogen-based system is steam and condensed water, compared to more harmful chemicals and gases from previous engines. Alstom will convert the fleet of Class 321 electric trains by retrofitting hydrogen tanks and accompanying fuel cells. Water is created by mixing Oxygen and Hydrogen, the water is then used to produce electricity. The energy created is then stored in batteries that then power the trains electrical traction drive. Hydrogen power has both supporters and detractors. Minister for Transport Jo Johnson has previously dismissed electrification, whilst acknowledging the need for greener alternatives by stating, “(electrification is) unlikely to be the most cost-effective way to secure these vital environmental benefits”. Electropak are a precision engineering firm based in Preston, Lancashire. As a firm we have manufactured products for the rail industry and have clients in that sector including Alstom. If you wish to read more blogs focused on the rail industry, please visit our dedicated blog page.